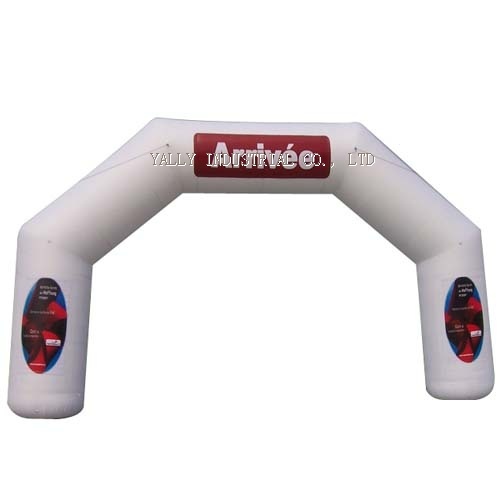 Oxford cloth is durable waterproof,innocuity, pro-environment. 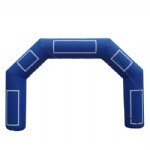 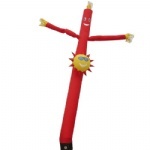 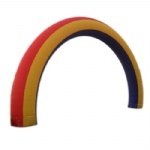 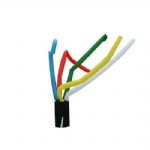 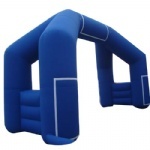 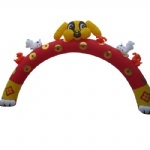 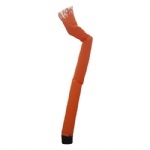 4. use 12 lines high strength nylon thread to construct each inflatable product. 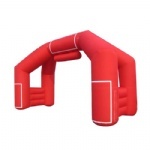 Custom Or OEM Service We can produce the chair in other shape, or in other pattern and any other colors, just tell us your need ,Our great team will help you realize the ture .